Search for a particular make and model in our vehicle search to view our current used vehicle stock. Please select a minimum and maximum price range. Please select the price range. I'm interested in a New 2019 Honda HR-V (stock #HO2708). 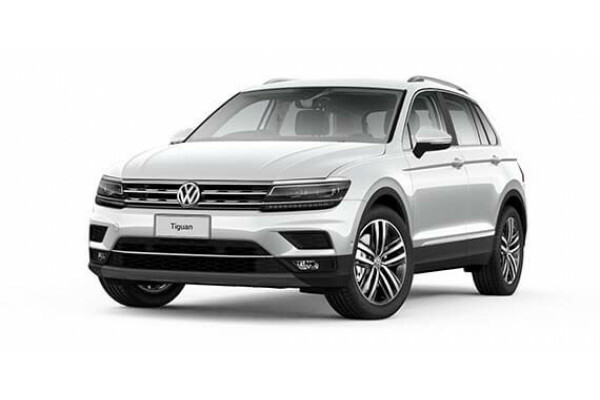 I'm interested in a New 2019 Volkswagen Tiguan Highline (stock #V13385). 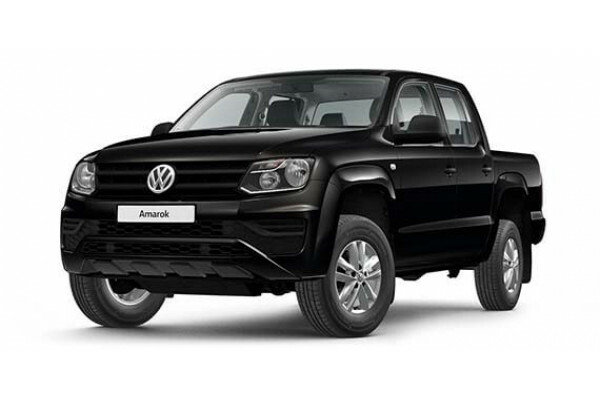 I'm interested in a New 2019 Volkswagen Amarok Highline (stock #V13383). 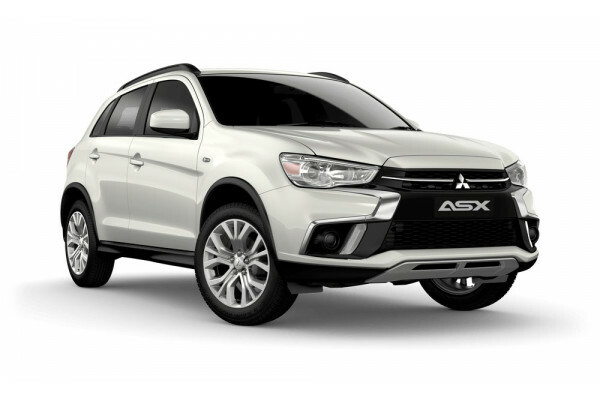 I'm interested in a New 2019 Mitsubishi ASX ES (stock #M20253). 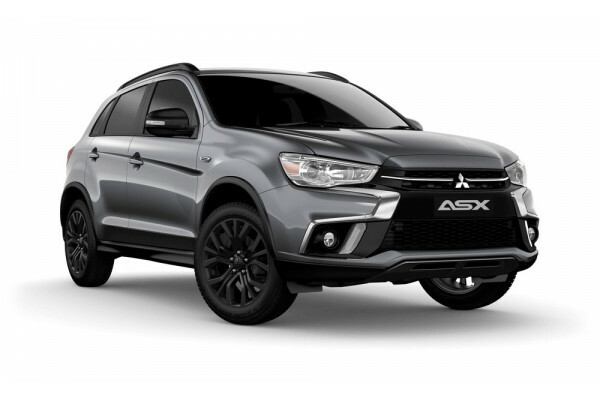 I'm interested in a New 2019 Mitsubishi ASX Black Edition (stock #M20252). 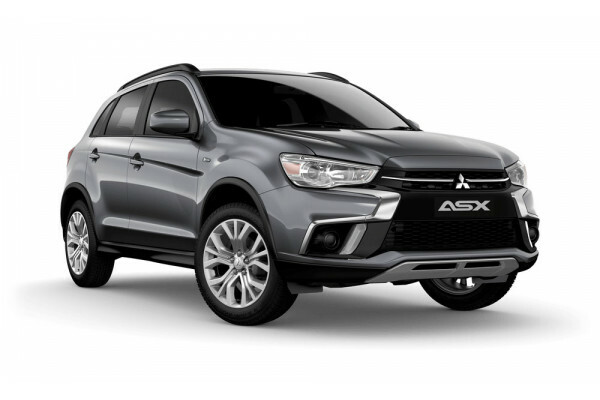 I'm interested in a New 2019 Mitsubishi ASX ES (stock #M20251). I'm interested in a New 2019 Mitsubishi ASX ES (stock #M20250). 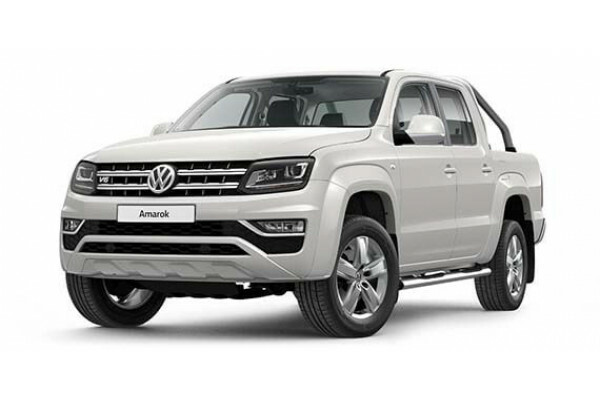 I'm interested in a New 2019 Volkswagen Amarok V6 Core (stock #V13381). I'm interested in a New 2019 Volkswagen Amarok 4MOTION (stock #V13238). I'm interested in a New 2019 Volkswagen Amarok V6 Core (stock #V13237). I'm interested in a New 2019 Volkswagen Amarok V6 Core (stock #V13234). I'm interested in a New 2019 Volkswagen Amarok V6 Core (stock #V13226). I'm interested in a New 2019 Volkswagen Crafter MWB (stock #V13219). I'm interested in a New 2019 Volkswagen Amarok V6 Core (stock #V13200). I'm interested in a New 2019 Volkswagen Amarok Sportline (stock #V13175).